Located in Bloomington, Minnesota, Polar Semiconductor has decades of experience in high-performance, automotive-grade manufacturing. 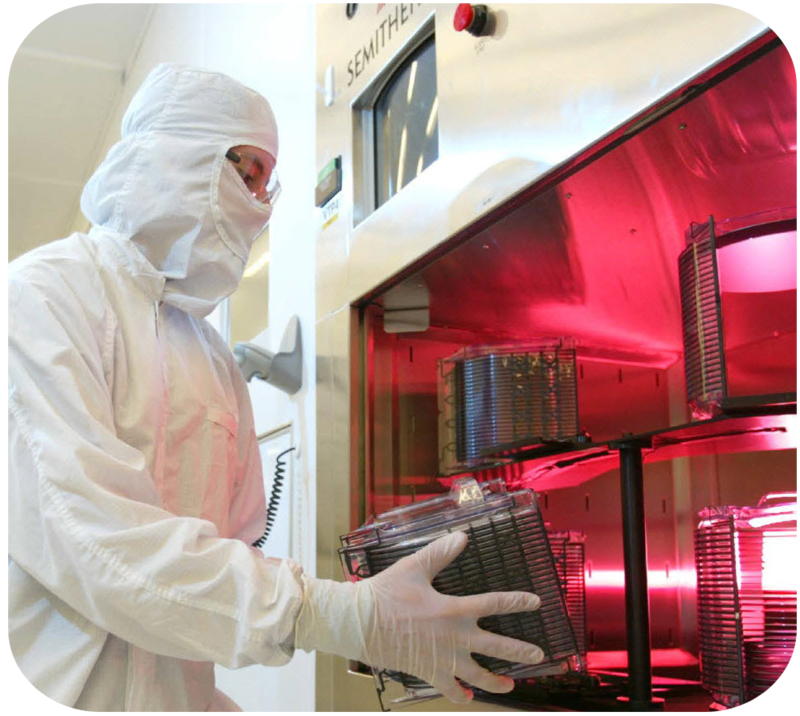 As the wafer fabrication division of Allegro MicroSystems, Inc., we operate a 310,000 square-foot facility that includes 140,000 square-feet of cleanroom space. 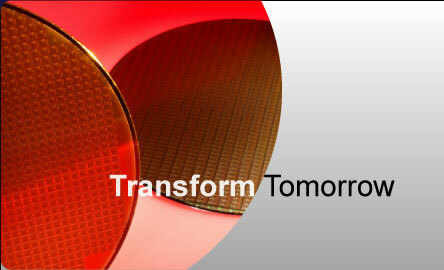 We specialize in 200mm wafer production on proprietary wafer technologies for both Allegro MicroSystems and Sanken Electric Co., producing more than 3,000 wafers per week, with most destined for use in robust automotive and industrial applications. With investments in new clean room space, state of the art equipment, and advanced silicon technologies, Allegro continues to enhance Polar's manufacturing competitiveness. Copyright 2008 Polar Semiconductor, LLC. All rights reserved.